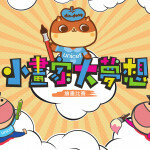 23 January 2019── Entering its 12th year, the Little Artists Big Dreams Drawing Competition (the Competition) is calling for kids to unleash creativity and talent by splashing colors. 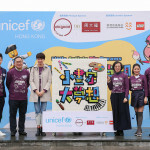 Organized by the Hong Kong Committee for UNICEF (UNICEF HK), the Competition will be held at Central & Western District Promenade–Central Section on 23 February (Saturday), raising funds for UNICEF’s Cash Transfers for Deprived Children (CCT) Project in China. Children aged 12 or below are invited to join the competition under the theme of ‘for every child, a better world’. 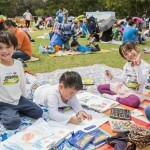 Little artists can spend time drawing and playing on the grass, establishing a bond with nature and expressing their wishes for a better world. Their participation can also demonstrate the spirit of ‘kids helping kids’ as the funds raised will benefit families in deprived areas of China. Although families from remote areas are now entitled to free hospital delivery and healthcare services, work suspension and high travelling costs make them reluctant to access these services, which can result in maternal and neonatal death. Since 2013, UNICEF HK has allocated the funds raised in China Children’s Week to the CCT Project in 15 counties in China, i.e. Yunnan, Gansu and Sichuan, etc. As of March 2018, around 22,000 mother-baby pairs have benefited from the CCT Project in 5 years, with a total of RMB11.62 million distributed. Through the initiative, women from underprivileged families received cash subsidies, enabling their access to prenatal and postnatal check-ups, hospital delivery and vaccinations for their babies. Since the rollout of the Project in 2013, the hospital delivery rate has been increased by nearly 20% in pilot sites (about 95% of mothers able to get medical care in hospital). The Competition is made possible by Principal Sponsor, Chow Tai Fook Jewellery Group Limited, who has sponsored the event for eleven years. Other supporters include Creative Sponsors China Resources Charitable Fund Limited and LEGO Hong Kong. For many years, LEGO has been supporting UNICEF in promoting learning through play in early childhood. 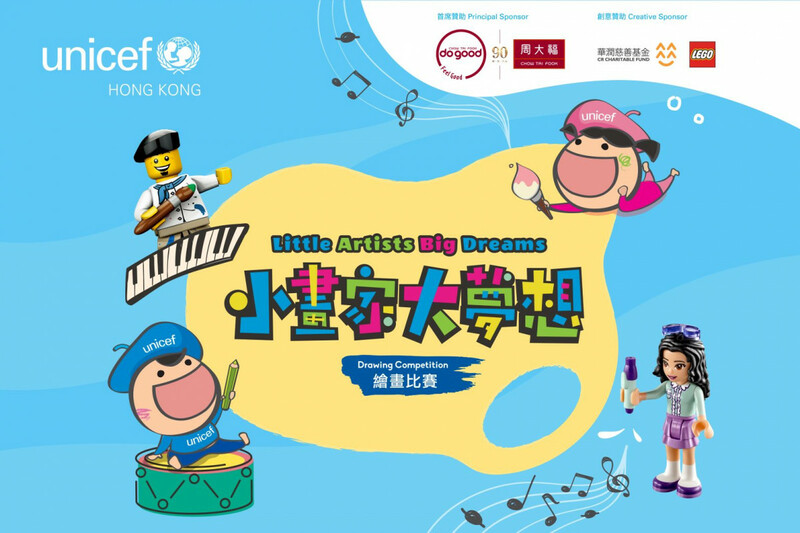 This year, through LEGO Hong Kong’s first collaboration with UNICEF HK, each participant of the Competition will receive a LEGO® gift pack. There will be an on-site booth activity, LEGO® Friends “Passion Tour”, to encourage young children in combining their passion and LEGO play experience, which help unlock the power of creativity and imagination. Young children will have the chance to explore sound and music through participating in musical booth activities newly introduced this year, including BaoBao Chac-chac Shaker Making, Baobao Rock-and-Roll Guitar Making, Hand Drum Making and Kids Busking. 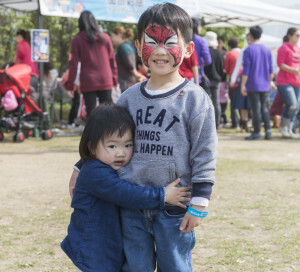 Other activities such as face painting, mini games and charity sale will also make the event a perfect family outing for the weekend. The competition will be held at the Central & Western District Promenade–Central Section. 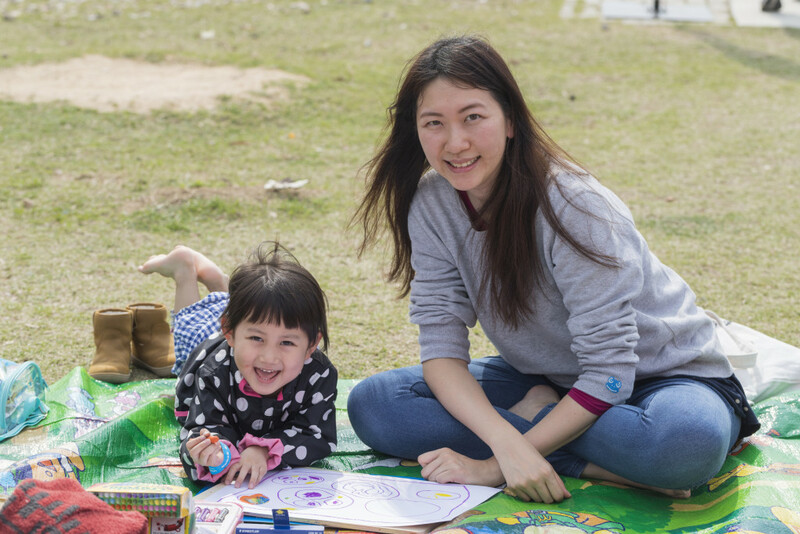 Parents could grab a chance to spend quality time with their kids in this outdoor drawing activity through which children can unleash their creativity and bond with the nature. The event will include a range of family-friendly activities such as face painting, mini games, parental workshop and charity sale. Young children can also explore music in kids busking and instrument making workshops. Time Noon to 6 p.m. This competition is open to children aged 12 or under in three groups.